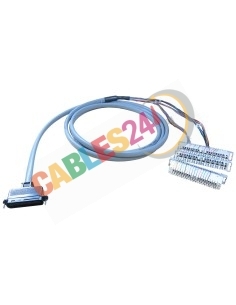 Shop Online Cables24 broad stock Telco RJ21 cable. 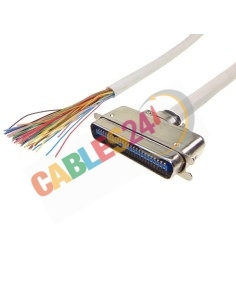 Shop Online Cables24 have a large stock sale Telco RJ21 cable. 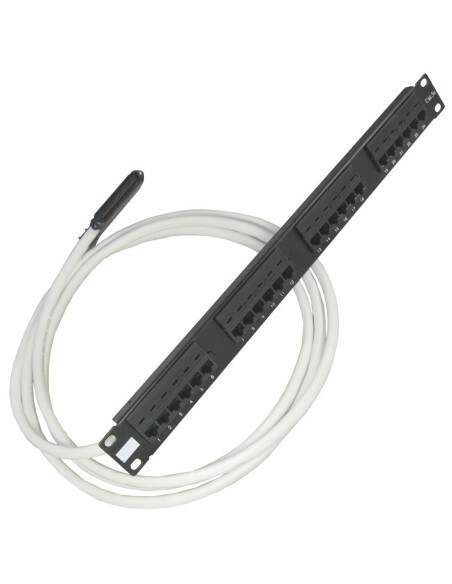 Variety of different endings and a multitude of lengths, the product Telco solutions that more customers buy is the one that goes connectorized panel of RJ21 to 19-inch rack, RJ11 and RJ45 termination. 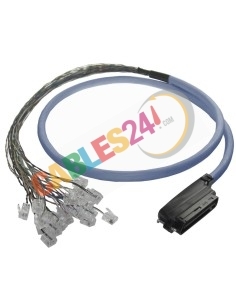 Can not find the end with the connector cable you want or need to metros, please contact us, we are manufacturers. Telco There are 19 products. 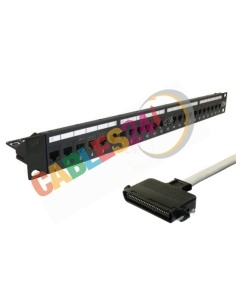 Shop Online Cables24 have a large stock sale Telco RJ21 cable. 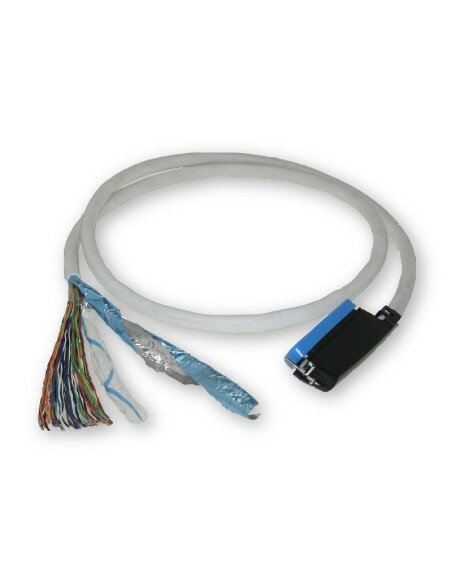 Variety of different endings and many lengths. 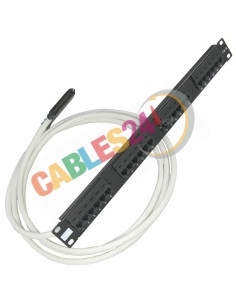 In Cables24 you can buy Cables Telco RJ21 at one end and on the other it can be connected RJ45, RJ11, Free end ... connectors Can not find the end with the connector you want or the cable with the meters you need, please contact us, we are manufacturers . 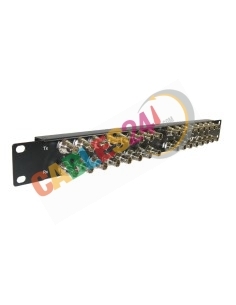 CAT.3 Telco Cable RJ-21 Male 180º to Male 90º Choose length Add as many units need To buy press "Add to Cart"
CAT.3 Telco Cable RJ-21 Male 90º to Male 90º Choose length Add as many units need To buy press "Add to Cart"
CAT.3 Telco Cable RJ-21 Male 180º to Male 180º Choose length Add as many units need To buy press "Add to Cart"
CAT.3 Telco Cable RJ-21 Male angled 90 degrees to Free End Choose length Add as many units need To buy press "Add to Cart"
CAT.3 Telco Cable RJ-21 Male angled 180 straight male to free end Choose length Add as many units need To buy press "Add to Cart"